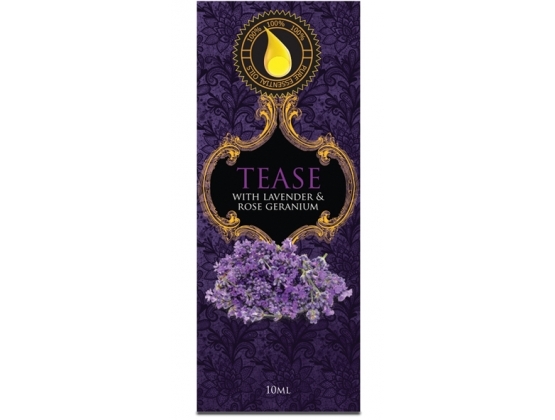 Wildfire Oil Tease by Wildfire International is an essential oil mix that will increase arousal and create a better mood. Available at the Adult Store online. 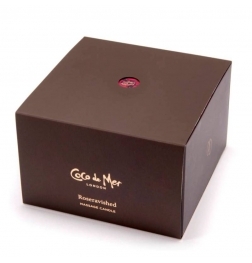 Soft sensual natural oil to put in your oil burner, and tranform the atmosphere of any room.